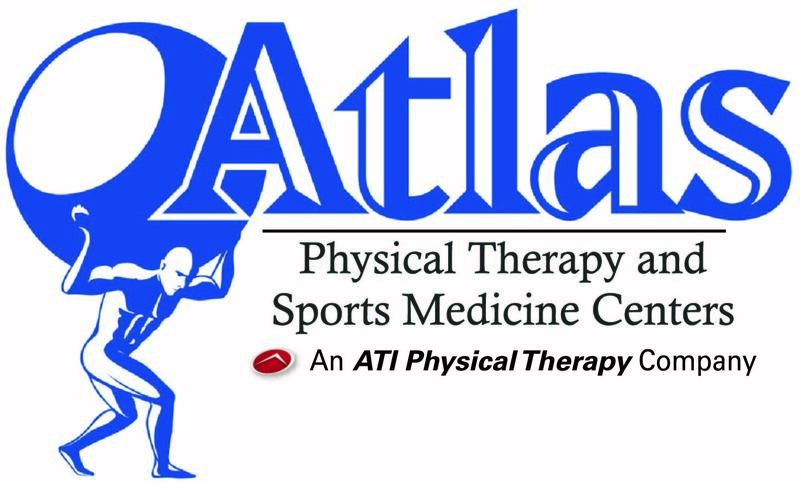 We are pleased to announce that Atlas Physical Therapy and Sports Medicine Centers is now a part of the ATI Physical Therapy family. 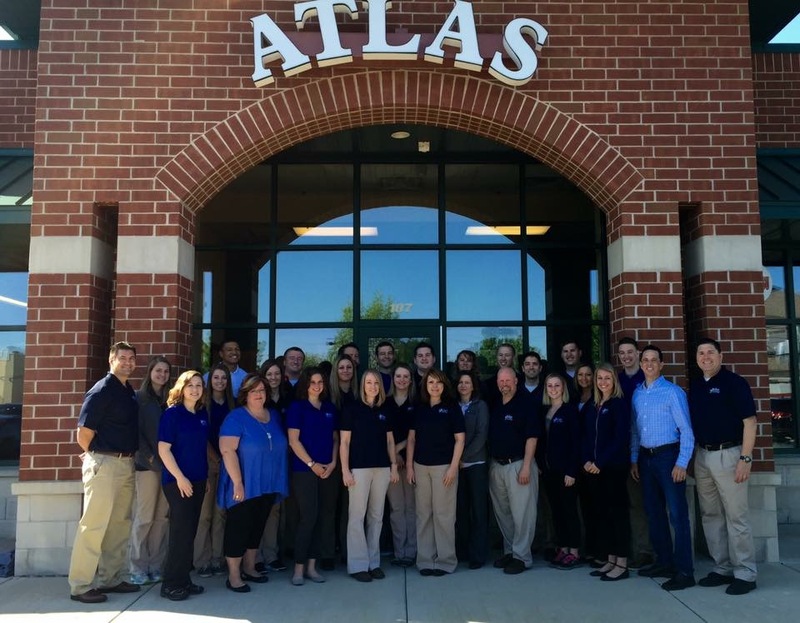 Over the years, the skilled and caring team at Atlas Physical Therapy and Sports Medicine Centers has earned the trust and admiration of you and your family members by offering the highest level of physical therapy. As part of the ATI Physical Therapy family, we will continue our tradition of providing patient-centered care, leading-edge techniques and an inspiring passion for healing bodies. What won’t change is the level of extraordinary service and trust you have come to expect. In our clinics, the same skilled, knowledgeable and caring staff who you know and trust will continue to serve your rehabilitation needs. Billing and submission to your insurance will now be handled by ATI Physical Therapy, and ATI will be listed as the provider on your statement and explanation of benefits. Be assured that we are working with your insurance company through this transition, and are committed to providing you with continued service at the highest quality. Contact ATI Physical Therapy at PatientServices@ATIpt.com or 855-MY-ATIPT. Our mission at Atlas Physical Therapy and Sports Medicine Centers is to excel in providing high quality physical therapy care with compassion to all patients treated in our clinics. We strive to be considered by patients, physicians, and the community as the premier provider of high quality, professional physical therapy and sports medicine services. Effective physical therapy care depends on identifying the structure involved and determining the cause of your pain or limited function. A musculoskeletal evaluation is important in order to isolate the source of symptoms and design the best treatment for you. Our therapists are trained in manual therapy, an approach in treating movement dysfunction that includes the "hands on" skills aimed at decreasing pain and increasing function. Whether your goals include recovering from injury, becoming pain free, or reaching peak performance, Atlas Physical Therapy and Sports Medicine Centers promises to be here for you along the way. With state-of-the-art equipment and a highly qualified staff, you'll have access to everything you'll need to reach your goals! For all staff to strive to provide the highest quality physical therapy care and customer service. To treat each patient with respect, professionalism, and confidence. Warm, friendly greetings in every interaction. To give each patient the individualized care and attention that they need and deserve. To do everything possible to ensure that a client's comfort and needs are accommodated. What can you expect as a patient of ATI? Do you have a prescription for therapy and wonder what your first visit will include? Watch this video to learn more, then schedule an appointment.